Keeda Xpensiv no longer needs introductions when it comes to good music. 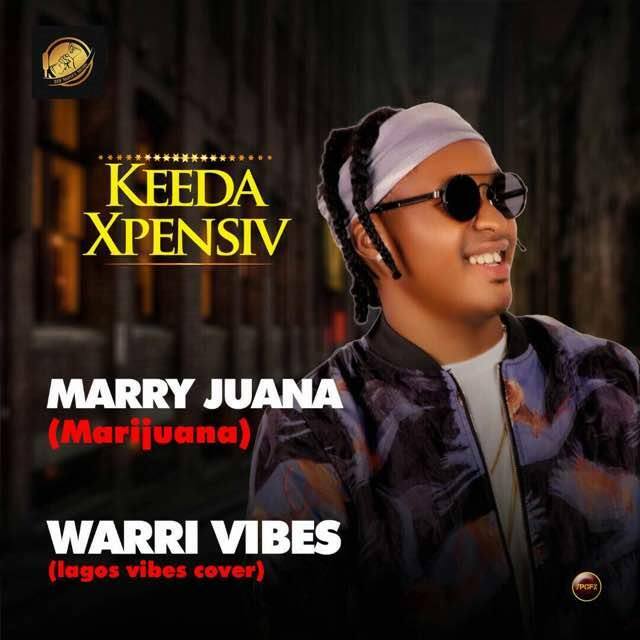 After much collaborations with Oritsefemi, Erigga and a host of other top acts, the TMM arstist returns with two lovely tunes titled Marry Juana and Warri Vibes. Without further ado, hit the download button below.